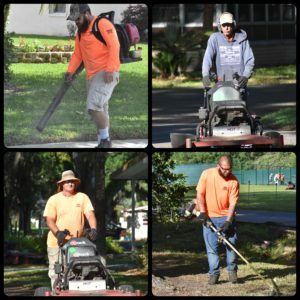 3 Seasons Lawn & Landscape, Inc. - 3 Season's Lawn & Landscape Inc.
3 Seasons Lawn & Landscape, Inc.
3 Seasons Lawn & Landscape specializes in the proper care of your turf lawn & plant beds in full detail. Located in the heart of Pasco County, FL; our company has called New Port Richey “home” for over 35 years! Keeping happy employees have led to happier clients, which has been owner Joseph Lombari’s mindset from the first day in business. If you have a lawn in your front or back yard, you really need to have a scheduled maintenance program in place to protect your investment. In order to maintain a high level of health for your live landscape, both lawn maintenance and pest control services are needed. In order to keep the height of the lawn to a controllable level and also minimize the thatch that is blown or mulched back into the yard, it is important to keep the grass at recommended height and cutting it weekly. You shouldn’t wait to cut the lawn until it is over what a lawn mower can handle, this is both bad for the lawn and can cause damage to the machine as well. That is why our team leaders make sure their machines are loaded every morning onto the trailers with a fresh set of blades on them. 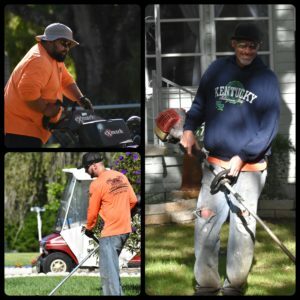 Our team replaces the blades DAILY to ensure a proper & healthy cut of your lawn. 3 Seasons mowing crews are your first line of defense against lawn pest, irrigation voids, and other problems that may be present. 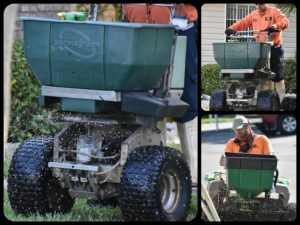 3 Seasons Lawn Pest Control is a division of 3 Seasons Lawn & Landscape . Lawn Pest Control is a necessity if you have a lawn you want to keep healthy. There are many pests that can attack the grass roots from below, some more common or more destructive than others. Chemical treatments to the lawn on a scheduled program will reduce the harm these pests can bring to your lawn. If caught quickly, damage can be minimal. Otherwise, plan on replacing large areas of grass or your entire yard year after year. With our mowing crews on your property regularly, lawn pests don’t stand a chance against the Lawn Pest Control Division that will be called in to deal with them. Fertilization of the soil plants grow in also plays a huge role in the success equation. Soil that is not fertile lacks the nutrients that plants need to stay healthy and fight off illness. Sick plants = stressed plants, and the result is always negative to the wallet. Having proper and scheduled feedings ensure plants get the nutrients they need to grow healthy and strong, without burning to create added stress. Our Lawn Fertilization programs are custom designed to fit each property due to the environmental changes and special needs from property to property. For more information on Lawn Fertilization programs please contact us. With there being so many variables in lawn maintenance, and since turf grass is a living thing, to guarantee life is impossible. 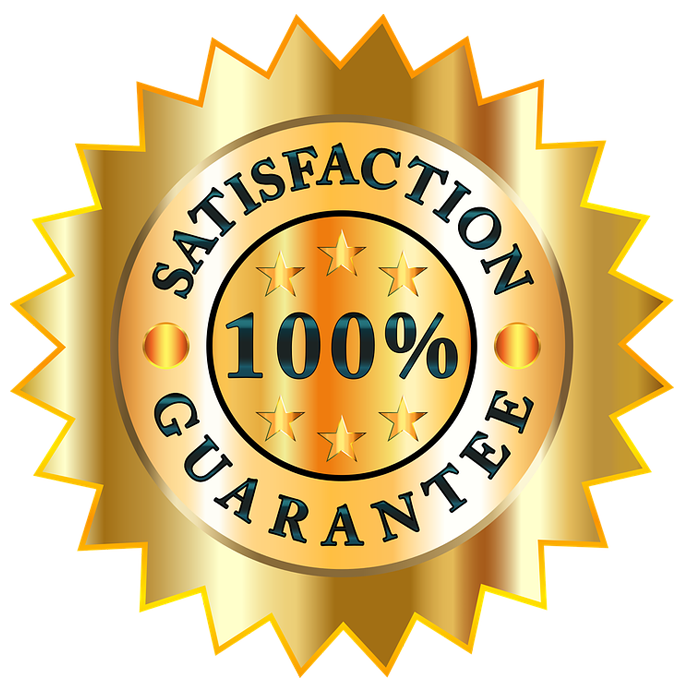 What will extend your investment in lawn is having a professional in lawn and landscape maintenance provide a scheduled service plan that involves ALL of these variables in mind. Combining all of these variables under one roof gives comfort to the home owner. 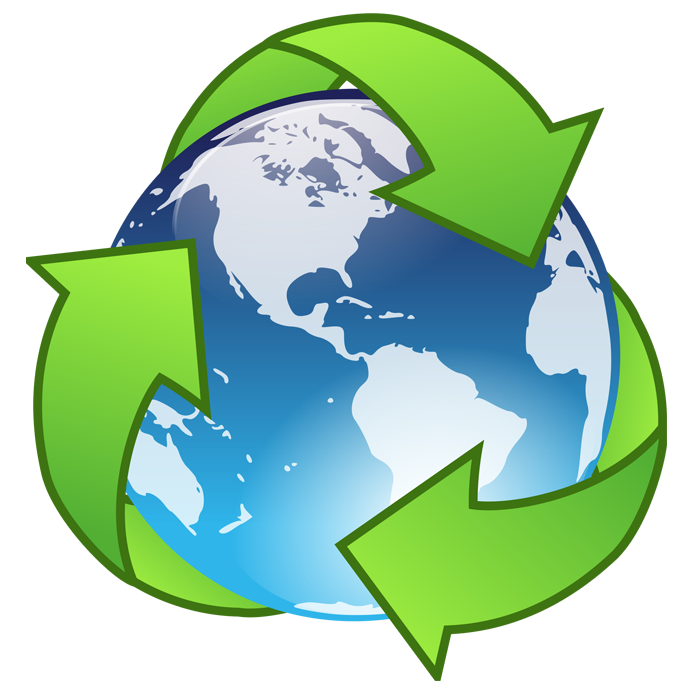 It also gives the company hired to do the job all the tools necessary to provide the best care for your lawn possible.